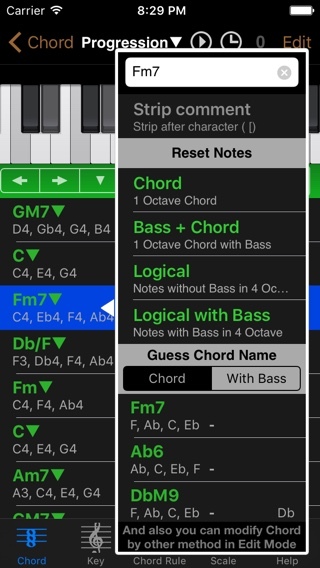 Chord NOTE 6.7 has released! And updated Guitar Kit and Piano Kit. 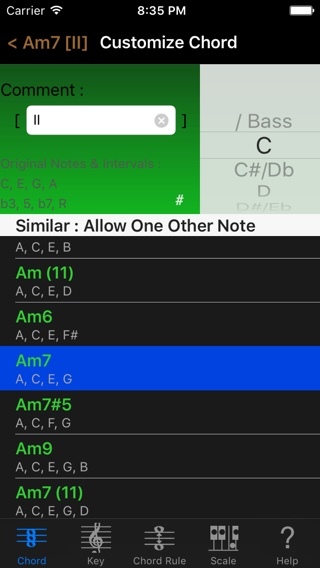 Chord NOTE 6.7 has released! 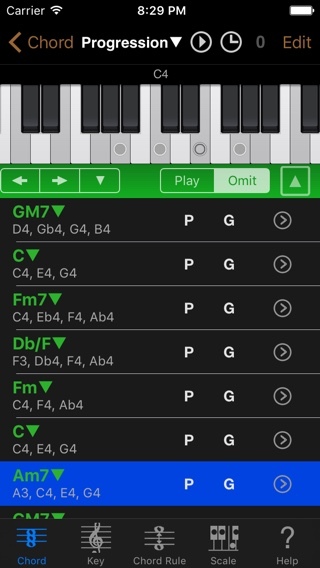 It’s a great composer’s assistant for iOS. This update includes major improvements. Please download now! And Guitar Kit updated to 6.5.2, Piano Kit updated to 3.6.1. 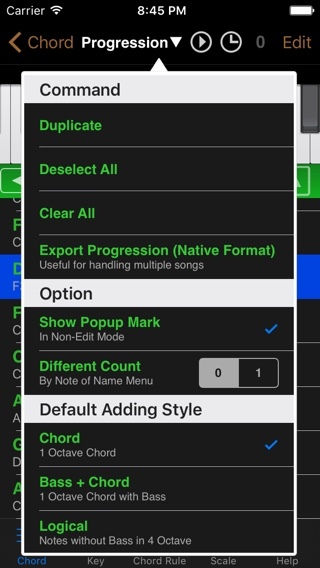 Fixed a problem about searching by Chord NOTE. Check it out!